The multidimensional 0–1 knapsack problem is a combinatorial optimization problem, which is NP-hard and arises in many fields of optimization. Exact as well as heuristic methods exist for solving this type of problem. 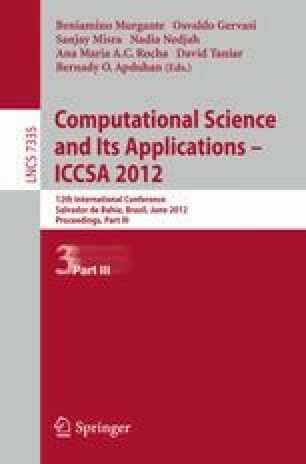 Recently, a population-based artificial fish swarm algorithm was proposed and applied in an engineering context. In this paper, we present a binary version of the artificial fish swarm algorithm for solving multidimensional 0–1 knapsack problem. Infeasible solutions are made feasible by a decoding algorithm. We test the presented method with a set of benchmark problems and compare the obtained results with other methods available in literature. The tested method appears to give good results when solving these problems.